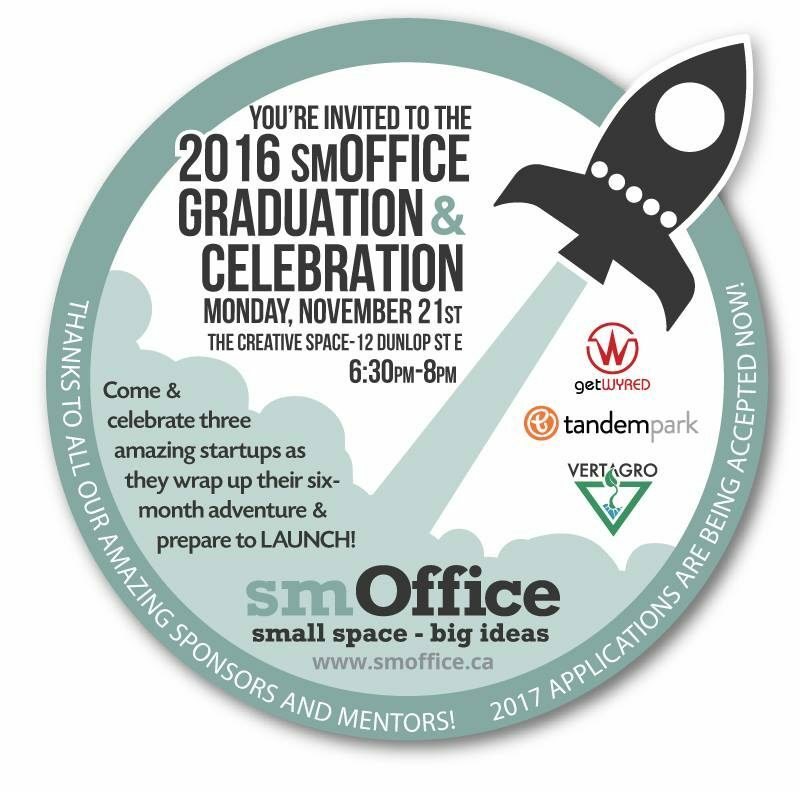 Come and celebrate three amazing startups as they wrap up their six- month adventure & prepare to LAUNCH! Special thanks to all our partners, sponsors and mentors for 2016! This is just the wrap up party as each startup is having their own individual Launch Party as well! You are invited to both, but we want to make sure you all show up to this party as we celebrate their graduation. There will be brief reports from each and a Q&A section as well. Food and drinks will be provided. Official remarks at 7pm.